The Golden Arches revealed Monday its biggest acquisition in more than 20 years, acquiring privately held tech platform Dynamic Yield. McDonald’s didn’t disclose a purchase price but a source close to the matter said McDonald’s plunked down in excess of $300 million for Dynamic Yield. McDonald's cuts a big check to buy tech platform Dynamic Yield. 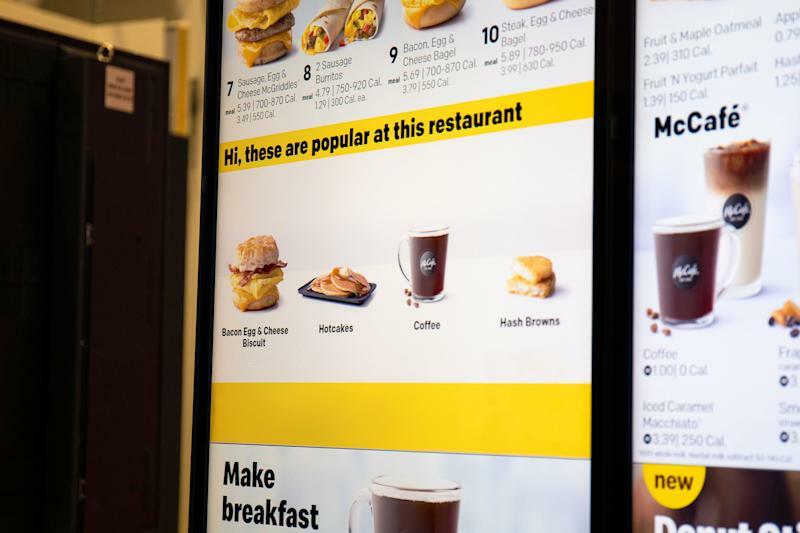 The tech provider will allow McDonald's to offer personalized items on its digital drive-thru menu boards.